Video games just keep getting better and better. 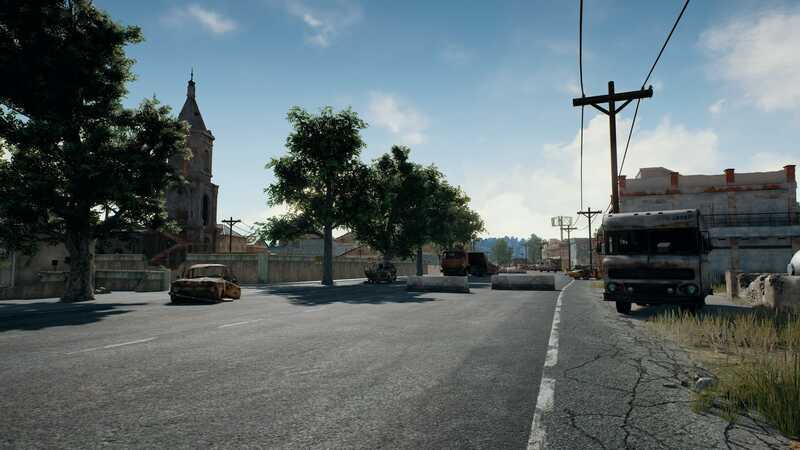 This doesn’t just mean improved graphics though. New methods of storytelling, improved multiplayer, and greater immersion have revolutionized the games we play. Below are ten of the best games available now that everybody LOVES. 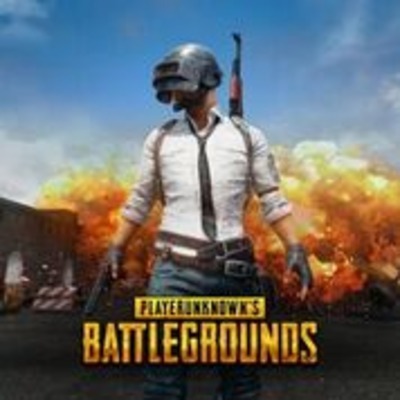 PLAYERUNKNOWN'S BATTLEGROUNDS is a popular game that has been developed based on the Battle Royale concept. 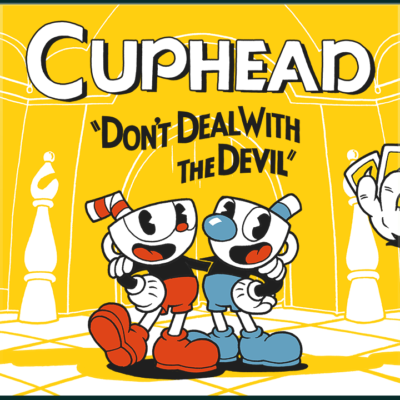 Players have to pit their wits against a total of 64 other characters and the last man standing is ultimately the winner. FIFA 18 is a football video game designed and developed for a number of different platforms, including Microsoft Windows, Playstation and Xbox. Published by Electronic Arts, FIFA 18 is the latest installment in the FIFA series and the first to utilise the Frostbite game engine. 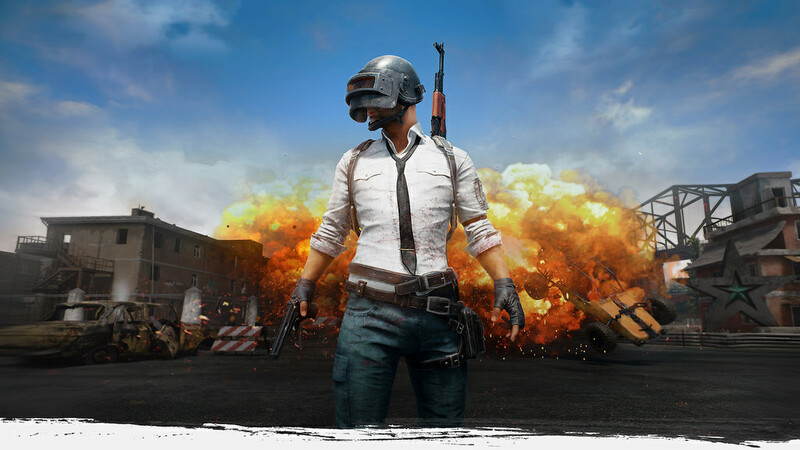 Like the installments before it, the game features life-like gameplay from all your favourite players and teams and blends fantasy with reality for a gaming experience unlike any other. Sid Meier has been making civilization games for a very long time, using a tried and true formula while adding innovations to each new incarnation. Sid Meier's Civilization VI is no exception. Plunge into the latest and greatest Civilization game, pick your empire, build your civilization and conquer the world! 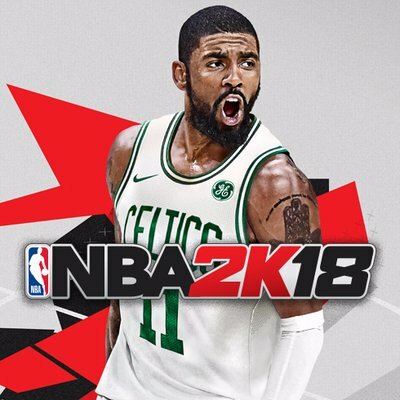 NBA 2K18 is an upcoming basketball video game, to be available across a number of platforms, including PC, Xbox One and Playstation. Like the iterations of the classic NBA game before it, NBA 2K18 lets users play as their favourite players and teams within the National Basketball League. Apart from playing on the court yourself, it’s the closest you’ll get to the pros with like-like graphics and player likeness. Everything from team jerseys to the announcers and commentators is straight out of real life for a true NBA experience. Even though Euro Truck Simulator 2 is fantastically put together, its success still seems to surprise gamers who haven’t experienced the joy of cruising its open highways. But, while cruising the autobahns and motorways of Europe has its appeal, to feel like a real trucker you have to hit the USA. 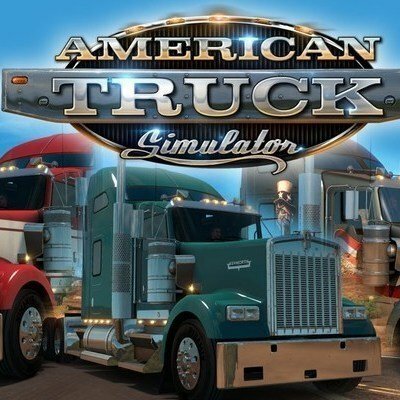 That is exactly what SCS Software is here to deliver, with its latest title American Truck Simulator. The Total War franchise and Warhammer franchise merged to form one of the most epic fantasy RTS games of our generation when Total War Warhammer was released. The sequel allows people to re-enter the world of Warhammer with all the Total War gaming mechanics still in place. 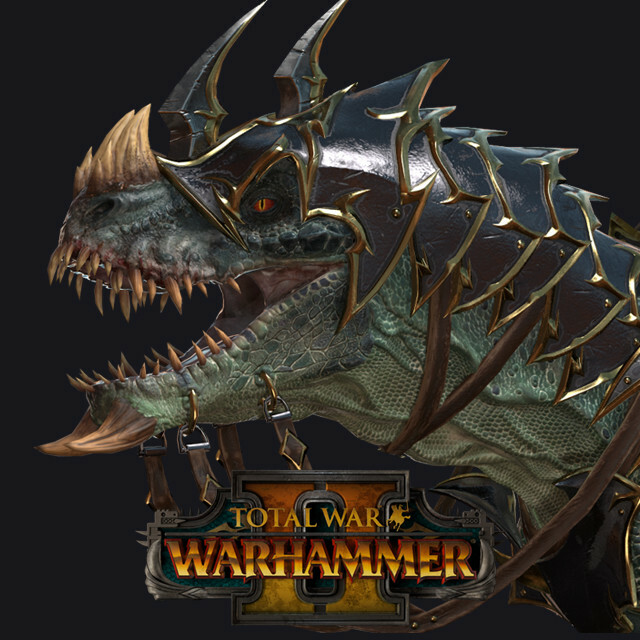 Total War’s developers were also able to add the Warhammer mythology into the sequel in a more efficient manner than they did the first Total War Warhammer game. Get ready for an all-new set of missions, taking you on adventures on a new planet: Mercury. 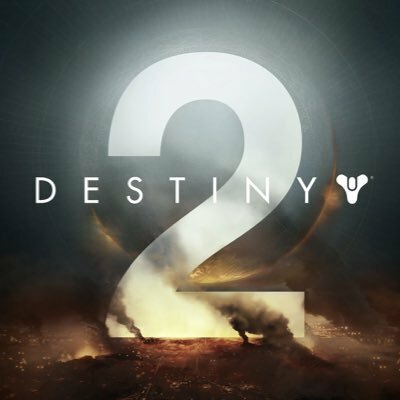 Fans of the original will leap at the chance to experience more of the gripping science fiction storyline, as they delve into the mystery of the warlock known as Osiris. Along the way, the player must stand firm against the deadly force of the Vex.